Rilee & Lo's gender-neutral Apple Watch bands fit like a glove. Add a few stacking bracelets to complete the look. 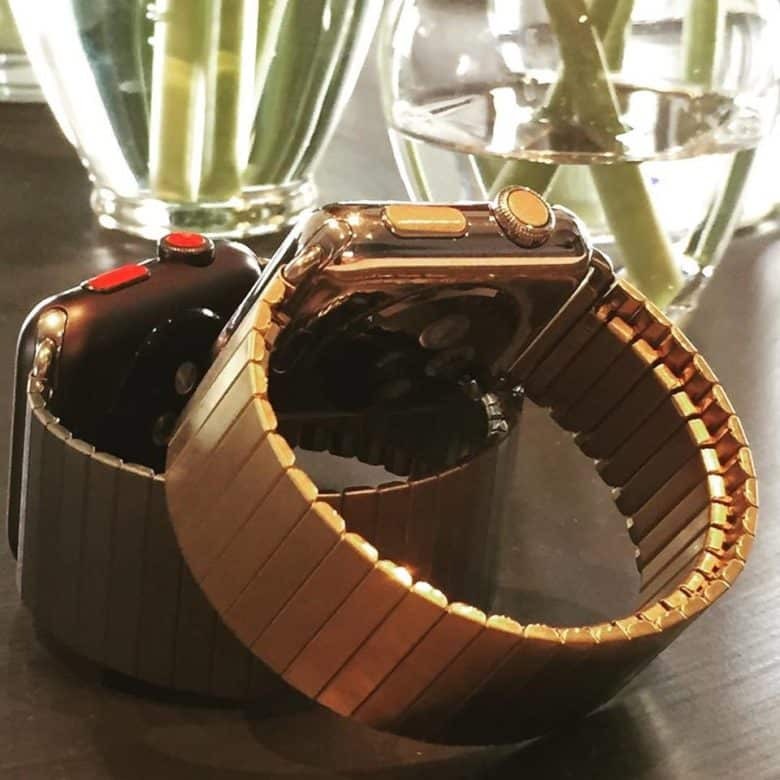 Fusing tech and fashion is the cornerstone of Rilee & Lo — makers of highly stylish stainless steel Apple Watch bands. Patent-pending for a reason, these bands fit perfectly and come in a range of beautiful finishes. The bands contain a stretching mechanism allowing them to expand and contract for a super-comfy, close fit. Grab a band for yourself or a give as a gift — for both sexes. 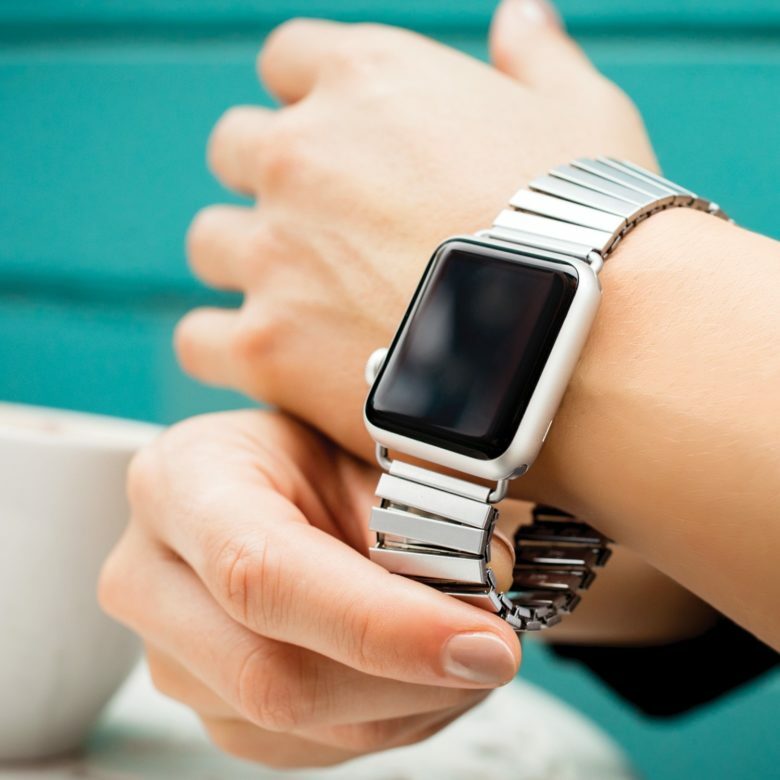 Check out the full lineup of Rilee & Lo’s stunning bands in our Watch Store.